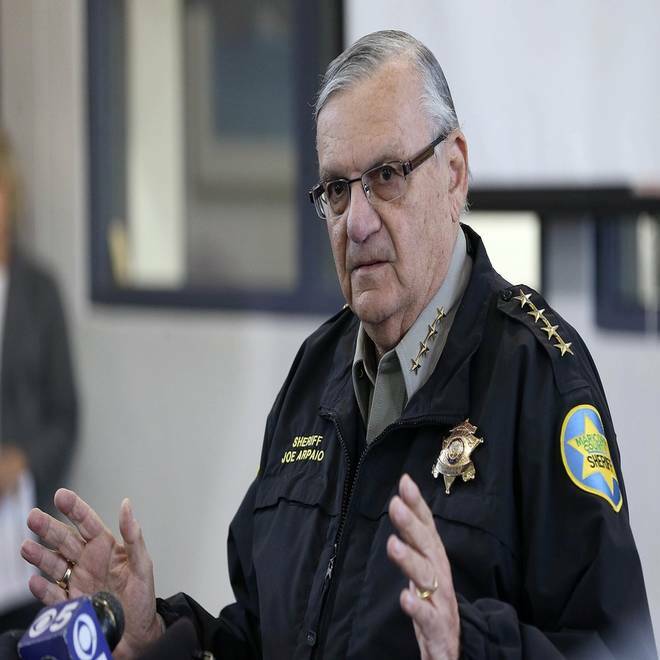 Maricopa County Sheriff Joe Arpaio was re-elected for his sixth term in November. Arpaio, 80, has earned headlines nationwide as a result of his tent city jail and immigration roundups. The controversial lawman was re-elected for his sixth term in November.